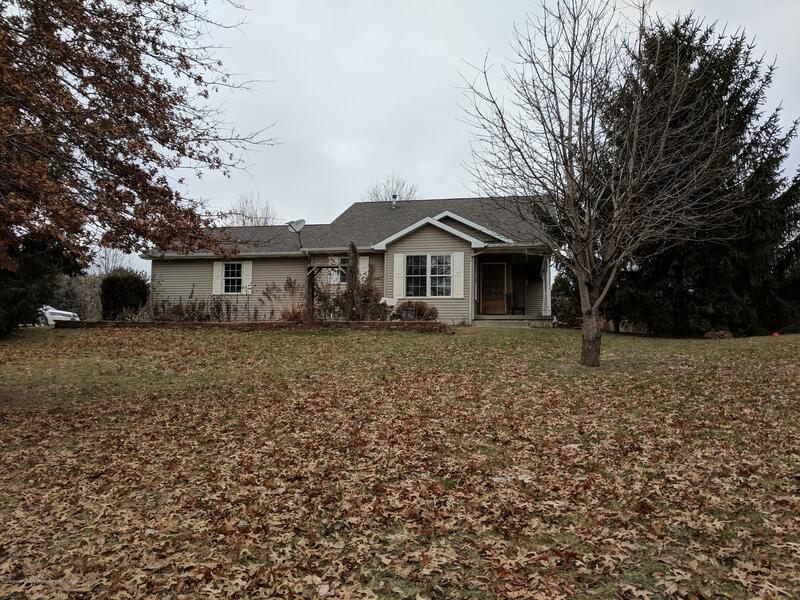 Wonderful one owner home on large corner lot (2.56 acres) with great location.3 bedrooms 2 full baths with a nice open concept from Kitchen/Dining room to a large living room with cathedral ceiling and a gas fireplace. first floor laundry room, and a nice large pantry in the kitchen. All appliances stay!